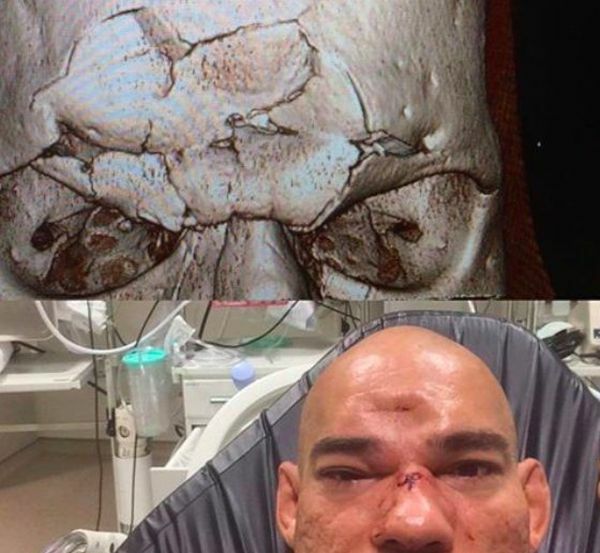 Evangelista Santos lost his fight against Michael Page at Bellator 158 after Page put him down with a knee to the skull. Santos' skull has been fractured due to the knee. An x-ray of his skull has also been released and it doesn't look good.